Hey friends! It’s been a while since I’ve shared something that I made for my daughter, so this is a fun change for me! 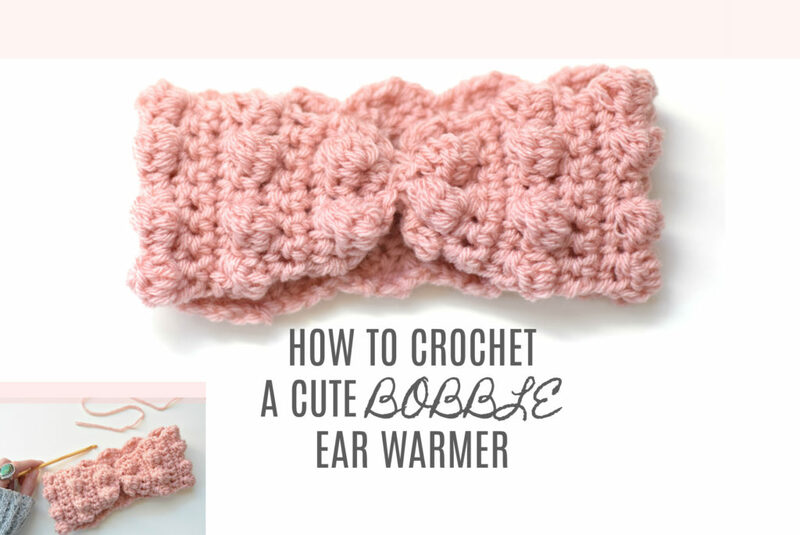 There really isn’t a stitch out there that’s more playful than the bobble stitch. 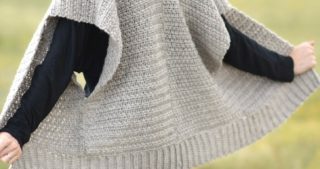 It’s awesome for baby blankets and perfect for girl’s accessories (scarves, headbands, hats – this list goes on). 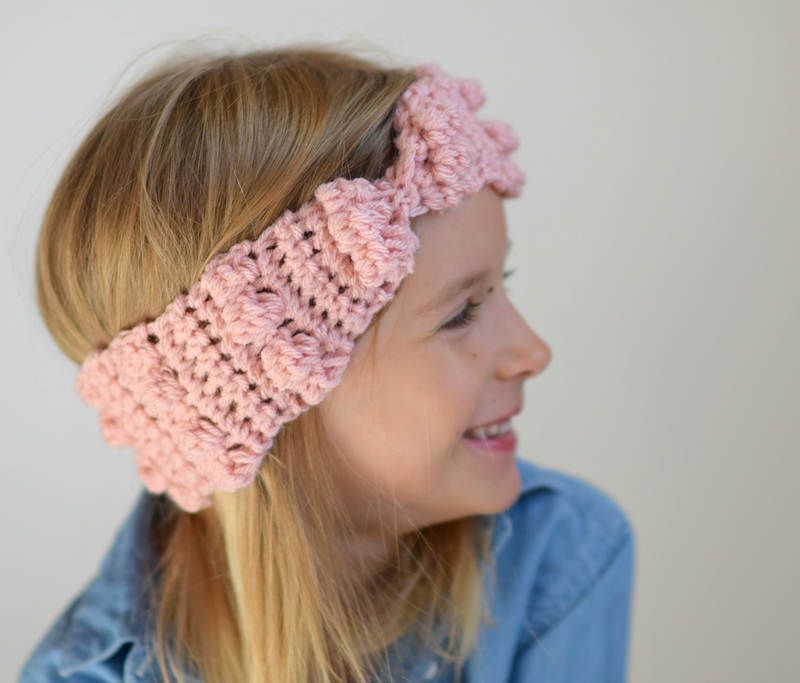 This crocheted ear warmer is perfect for those cold days when mama insists on a hat but baby girl’s wearing a pony tail. 😉 You’ll also see links to other free projects using bobbles by several of my fellow bloggers below! 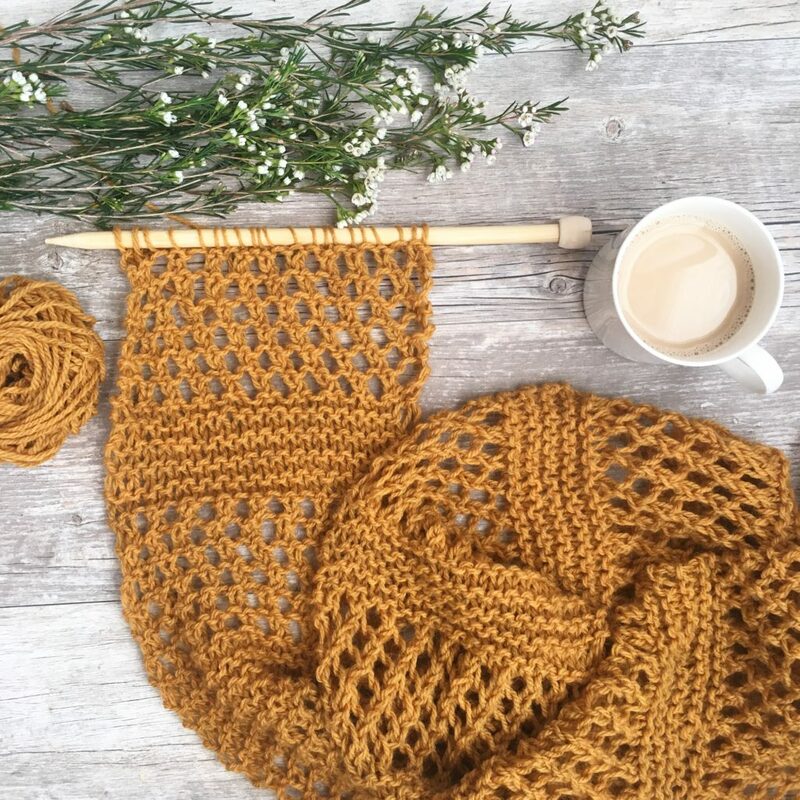 I’m so impressed by the versatility and uniqueness of this stitch and with the talent of the crochet community. Whether it’s my readers’ projects or my fellow bloggers, I’m always amazed at the endless creativity and talent. 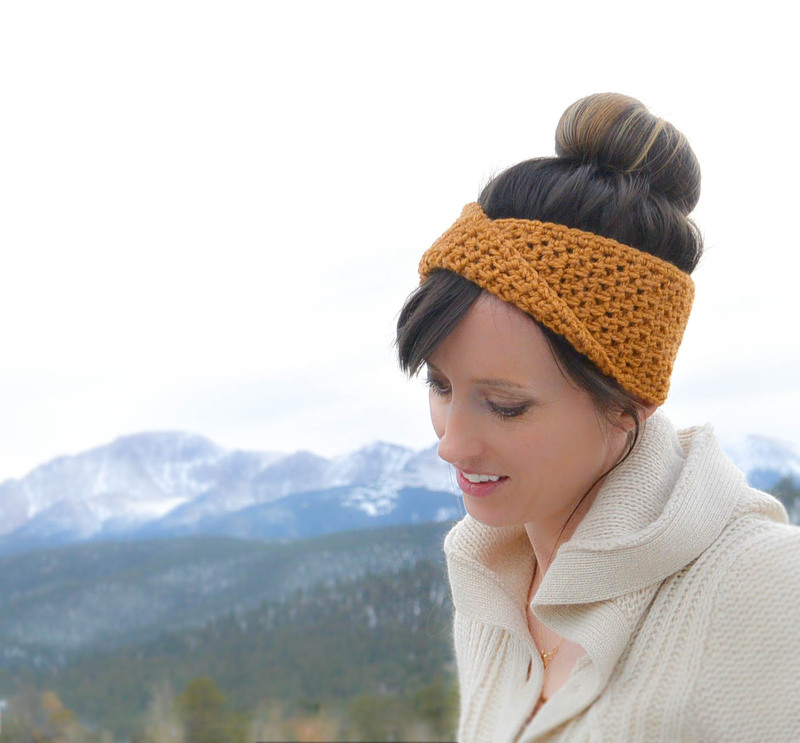 Today you’ll find that I’ve shared a video (below) on how to make this headband rather than the written pattern. 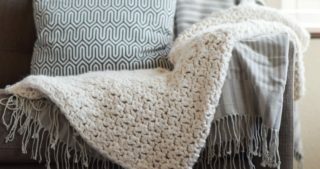 All you need is a bit of worsted weight yarn and a size H crochet hook. I hope you enjoy it! This is also a fun blog post because it’s part of the Big Bobble Blog Hop where you can bounce (or bobble) from blog to blog to see different projects using this fun stitch. 😉 Scroll down to see more amazing free projects from my fellow bloggers as well as details on a super fun giveaway! So, how do you make this headband? 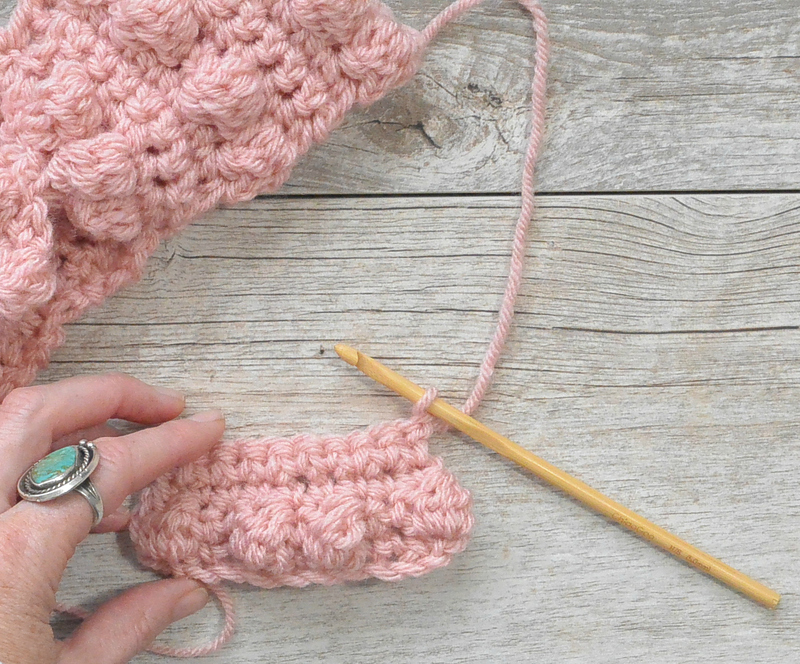 Grab your worsted weight yarn (I used Lion Brand Yarn Vanna’s Choice HERE in Pink) and a size H crochet hook, then watch the video! Thank you to Lion Brand Yarn for providing the yarn for this project and for sponsoring the yarn giveaway! You can enter and see all of the details on the Stitch & Hustle Blog (HERE)!! 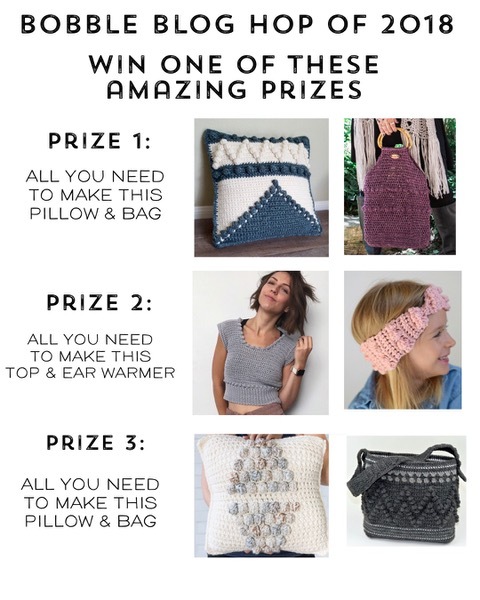 Look at the fun prizes! Woot woot! 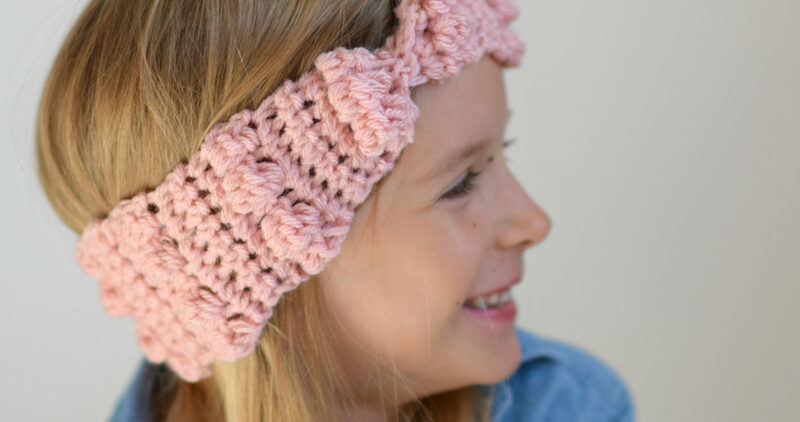 Aren’t these bobble projects gorgeous?! Here are the links to find each one! I hope you enjoyed this project and the other pretty patterns from my fellow bloggers! Thank you so much to Lion Brand Yarn for sponsoring the giveaway and providing yarn for this project! And thank you to Michele at Stitch & Hustle for organizing this blog hop! I’ll keep that in mind Barbara! So glad you like it! Lovely. I like your ear warmer patterns for toddlers. Very practical to wear now before it gets really cold and a hat is needed. 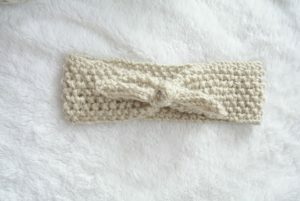 I’m going to make all your ear warmers/headbands for my little relative. This is super cute Jess! I love how it looks like a little bow in the middle! 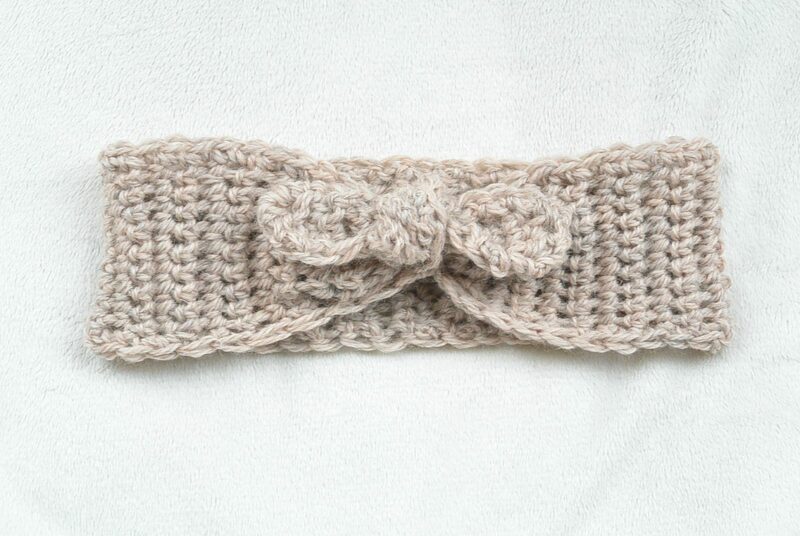 Love this headband. 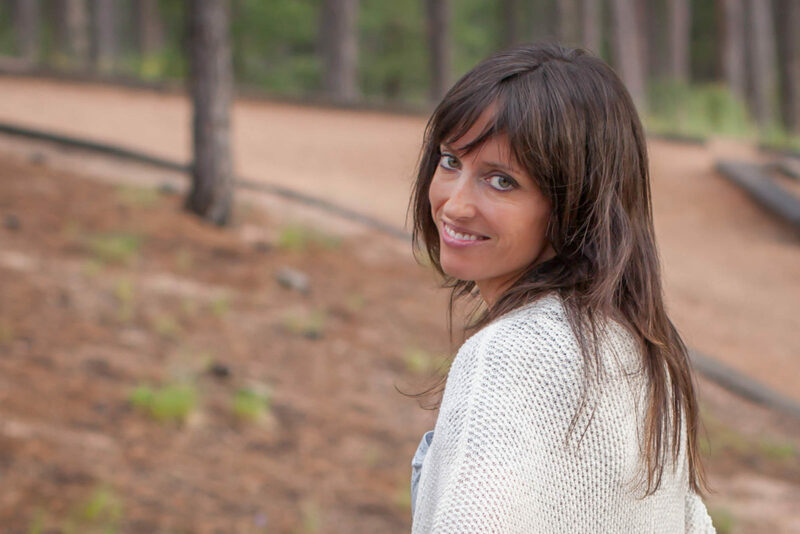 Can I buy just a printed pattern? Hi Jessica, you always be the one who inspired me! 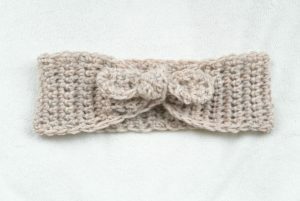 I am searching for a headbands, althoughs there are tons pattern out there but i couldn’t find one which i like the most. Then i suddenly think of you, and then i found this! You are saving my times to continue search for the patterns as i need to finish it and gift it to someone in next 2 weeks! At the same time feel stupid on myself, how come i was not thinking of you at the first place, so i can start my project earlier! 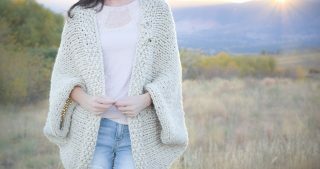 I love the pattern but i will use lace weight yarn because can’t find same yarn in my country!